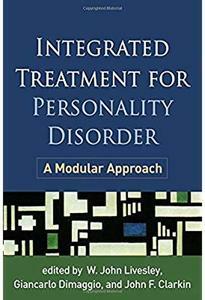 Rather than arguing for one best approach for treating personality disorder, this pragmatic book emphasizes the benefits of weaving together multiple well-established intervention strategies to meet each patient's needs. A framework is provided for constructing a comprehensive case formulation, planning treatment, and developing a strong therapeutic alliance. The clinician is guided to utilize techniques from all major therapeutic orientations to address transdiagnostic personality symptoms and problems involving emotion regulation, interpersonal functioning, and self and identity. Showing how to pick and choose from what works in a thoughtful, coordinated fashion, the book features rich clinical illustrations, including a chapter-length case example. 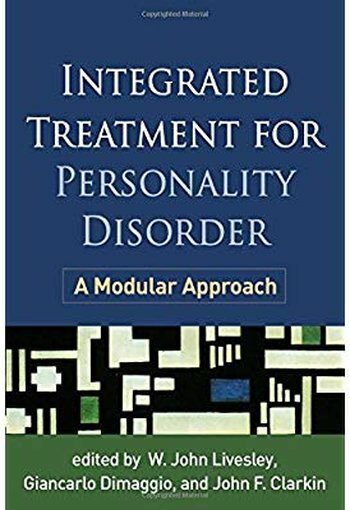 See also Handbook of Personality Disorders, Second Edition, edited by W. John Livesley and Roseann Larstone, the leading reference that surveys theory, research, and evidence-based treatments.